How many ways can two souls connect? Welcome to the Wren + Raven universe, where the cast never changes even when everything else does. 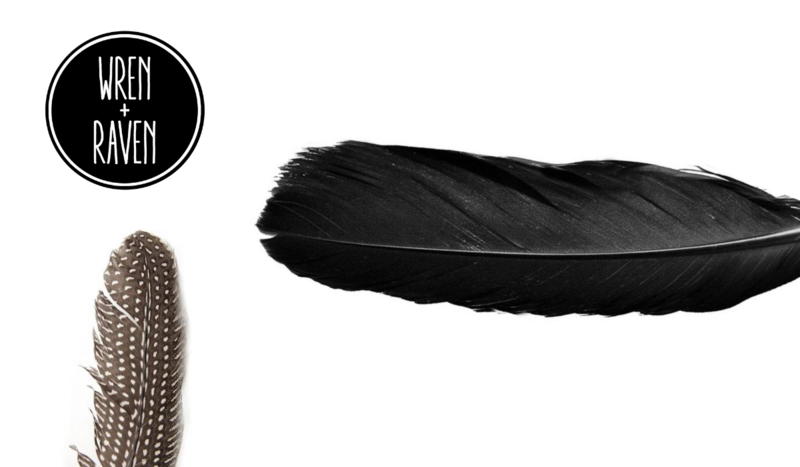 In this series of standalone romance novels, each book is its own self-contained story set in its own world, yet two things remain constant: Wren and Raven. Whichever novel you read first, you will find two very particular main characters who ultimately find each other no matter the odds. When you read another Wren + Raven novel you’ll find the same two souls in a different setting, possibly in different bodies, certainly with different identities, but ultimately with the same fate–or is it just chance? 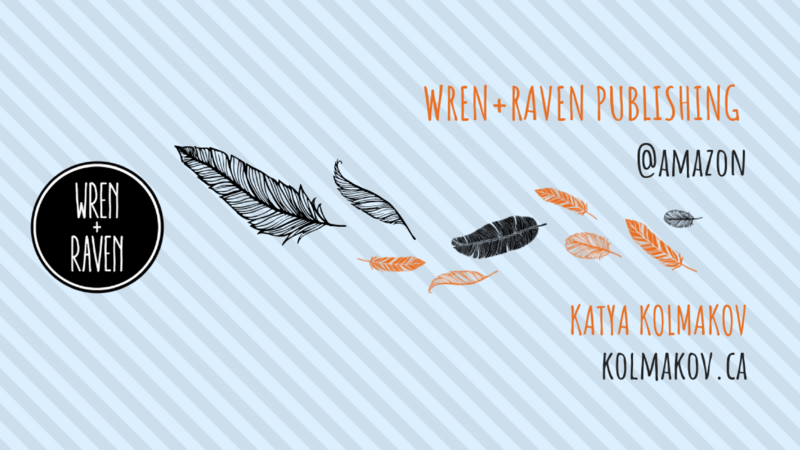 Ranging from light humour and speculative fiction to contemporary psychological drama and cosy mysteries and everything in between, Wren + Raven books have something for everyone, but most importantly they have something you can keep coming back to: two characters who find each other despite everything the world throws at them, again and again. So jump in and enjoy the ride! And when you need another round be sure to come on back!